FALL into Healthy Habits this Autumn! Are you participating the many fun Fall activities? FALL into these healthy habits to avoid back pain and neck pain this autumn! First State Spine supports Kids’ Chance of Delaware! Dr. Z is a board member for Kids' Chance of DE. Through scholarships, First State Spine helps children of injured workers achieve a proper education. Do you hunch your back, prop your foot up, or lean forward to get through the work day comfortably? Take preventative measures without sacrificing comfort with these tips! OUCH! How to Avoid Sudden Back Pain! Many activities or habits we do every day that can strain or sprain the lower back that lead to acute back pain. 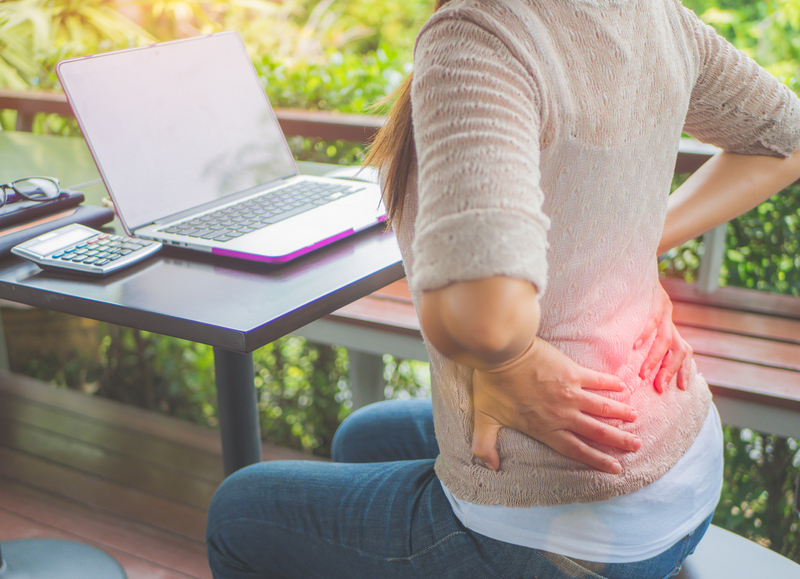 Avoid unexpected back pain with these tips! For those suffering from back pain, the thought of traveling seems painful. 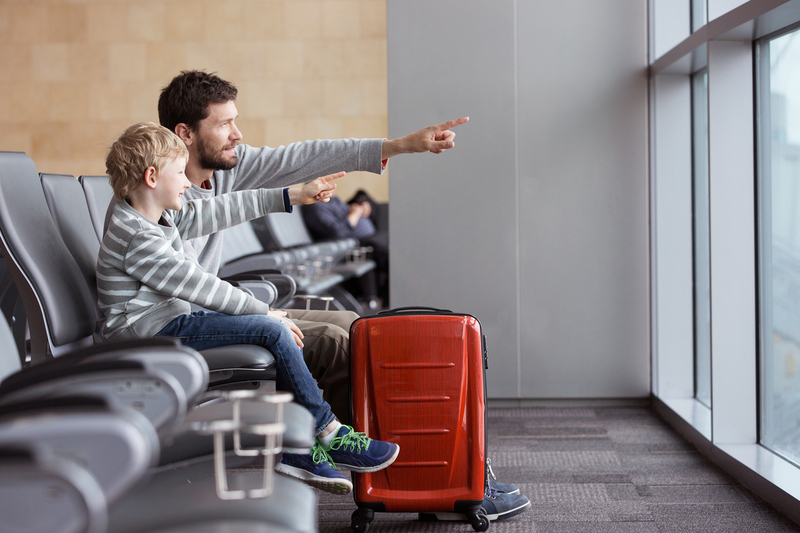 Enjoy pain-free travel this summer and all year round with these 7 tips! Life is busy. The demands we face on a daily basis can be overwhelming. Everyday habits can lead to severe back and neck pain. Are these daily habits damaging your spine? Nervous About Cervical Spine Surgery? These facts from First State Spine on cervical spine surgery can help calm your nerves so you can feel confident in your decision and become pain-free, fast! 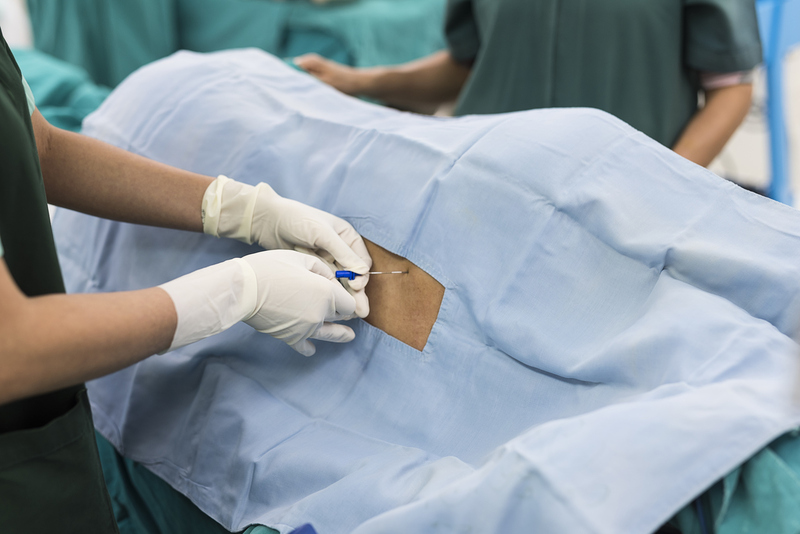 How to ensure that receiving a spinal injection is a comfortable experience that will reduce your pain! Spinal injections are a conservative method used by the spine doctors at First State Spine to relieve pain, promote healing and avoid surgery!